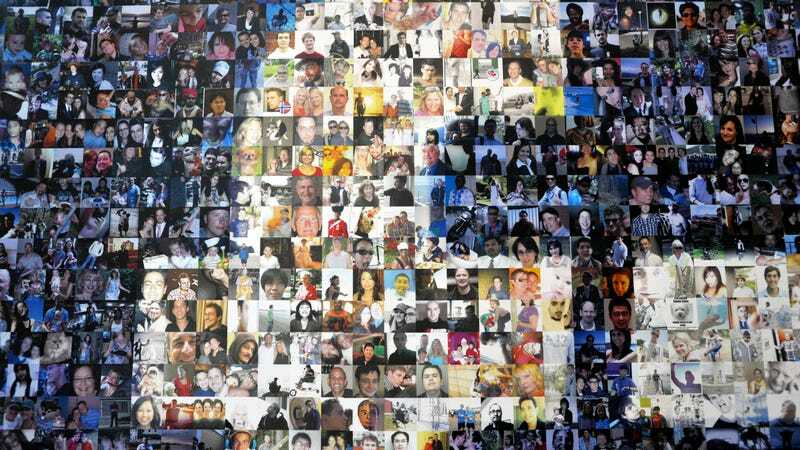 Security researchers released a tool this week that lets you collect social media profiles of a massive amount of people using face recognition. While that might sound like a terrible idea, the tool’s creators say it will help security professionals by giving them the same tools as the bad guys. Social Mapper was created by researchers at Trustwave, a security firm that developed the tool predominantly for penetration testing, or an authorized simulated attack intended to test a system’s security. The information gathered isn’t particularly invasive—an amateur internet sleuth can easily find someone’s social media profiles, especially if they have their name and their photo, which is what Social Mapper does—but on a slightly terrifying scale. Social Mapper scans a large scale of individual profiles by performing face recognition checks on profile photos of the “target” based on top search results of their name. It’s not exactly quick—the researchers estimate it could take over 15 hours for lists of 1,000 people—but it’s an automated and efficient way to process a bounty of people’s social media profiles. The stated purpose of this tool is to streamline ethical hackers’ social media phishing campaigns—meaning, phishing campaigns they were paid to wage to test their clients’ security—by efficiently collecting and generating target lists. The researchers cite a few examples of what pen testers might be able to do with their tool, such as friending targets on social media with a fake profile and then sending them links to malware.